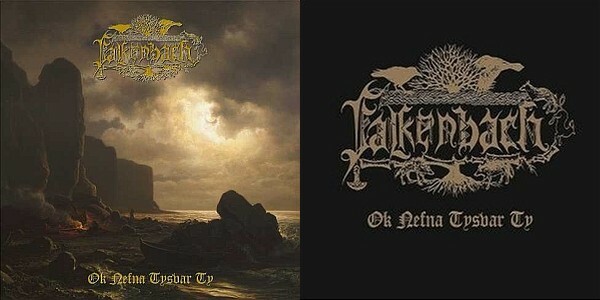 Falkenbach is a one-man German black/folk metal project created by Vratyas Vakyas (literally, "The Searching Wanderer"). Vratyas Vakyas lived in Iceland for a considerable time, but now lives in Düsseldorf, Germany again. 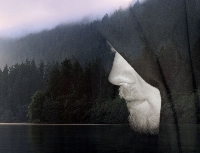 Throughout the band's lifetime, Falkenbach has progressed from a rawer, more "black" sound towards viking-influenced folk metal with mainly clean vocals. Vakyas' music is nowdays accompanied by session musicians. 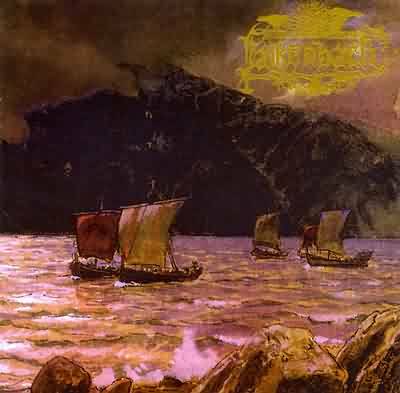 Vratyas Vakyas recorded the 1st tape called "Havamal". The tape contains 3 tracks and was limited to 9 copies. Vratyas started to play guitar in a band called "Crimson Gates". Two demos (unreleased) were recorded between 1991 and 1993 and two live performances took place. The band decided to split up in 1994. 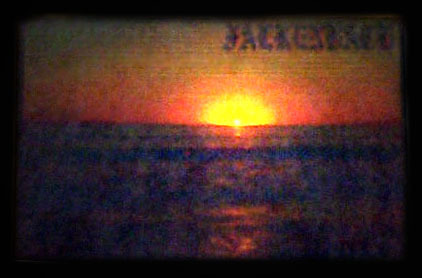 The tape "Laeknishendr" was recorded and mixed, containing 6 old re-recorded tracks. In 1995 the recording session of Falkenbach's debut album "The Fireblade" began, due to heavy problems with the studio equipment Vratyas decided to stop the session a short while before the mix. 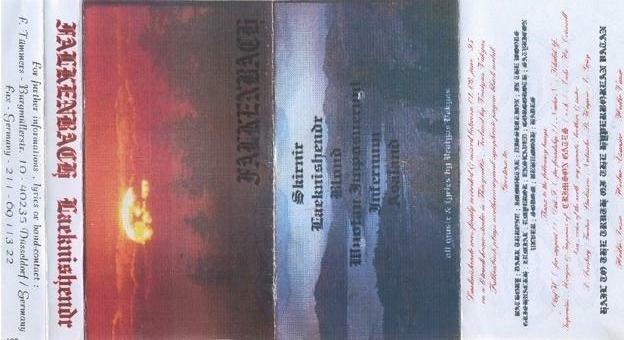 "Heralding - The Fireblade" was later in 2005 completely recorded and released. In December 1995 Vratyas entered the Blue House Studio to start recording "...En Their Medh Riki Fara...". In March 1996 Vratyas recorded an completed the debut album. "...En Their Medh Riki Fara..." was released via NCR. Vratyas recorded the 2nd album "Magni Blandinn Ok Megintiri..." at the Blue House again, this time released through Napalm Records. After almost 6 years of silence Vratyas entered the TidalWave Studios in two sessions for the 3rd album "Ok Nefna Tysvar Ty...". The album contained 7 tracks and was released on November 3rd, 2003. 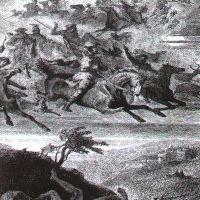 The 15 years anniversary of Falkenbach. 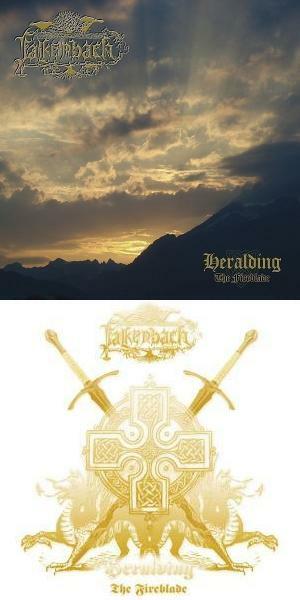 "Heralding - The Fireblade" meant to be released in 2004, finally available on 25th November 2005. This album took some old songs and remade them. The guitars were played louder and the voice got clearer.